We've over 80 shops in Buchanan Galleries, covering the best High Street names and brands as well as some more specialised stores. 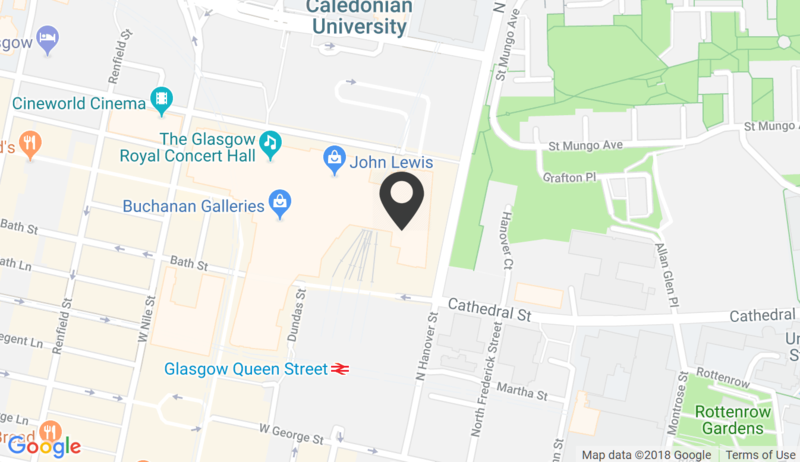 You won't find some of our shops anywhere else in Glasgow - or even in Scotland. So if you're looking for fashion, beauty, the perfect pair of tennis shoes, something for the house, or the hottest new gadget, you'll find it all right here at Buchanan Galleries. With strawberries at peak sweetness and Wimbledon in full swing, we're serving up all things summer across the centre. We look forward to seeing you soon! Our Buchanan Galleries Gift Card will do the trick!